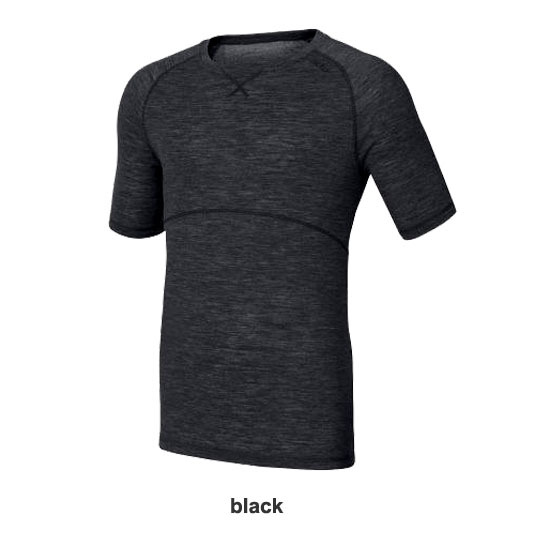 The Odlo short sleeved crew baselayer comes into it's own when it's very cold or in the Spring. In Winter it is so useful as an extra layer and in Spring it's good for keeping your body warm without warming your arms. 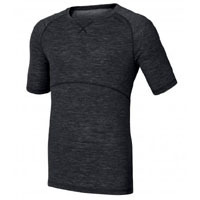 Like all Odlo baselayer it's very easy care - can be washed at 60 degrees.